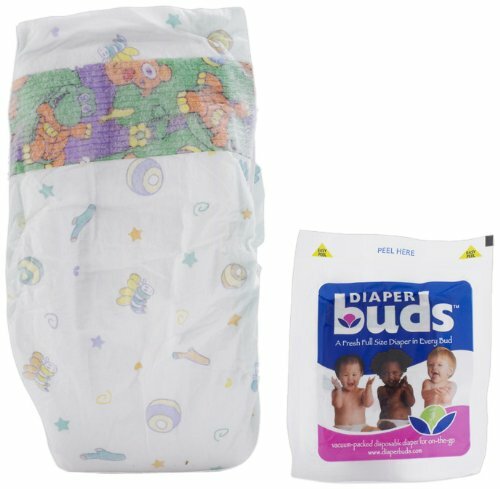 Diaper Buds; space saving, full sized nappies! All sizes of Diaper Buds now available at Little Gulliver. 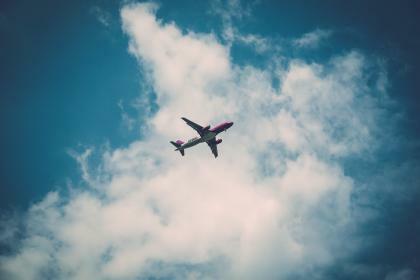 Always looking to make travelling with kids easier, we were thrilled to welcome ‘Diaper Buds‘ into our range. They are an individually wrapped nappy that has been vacuum-packed to make them more compact! 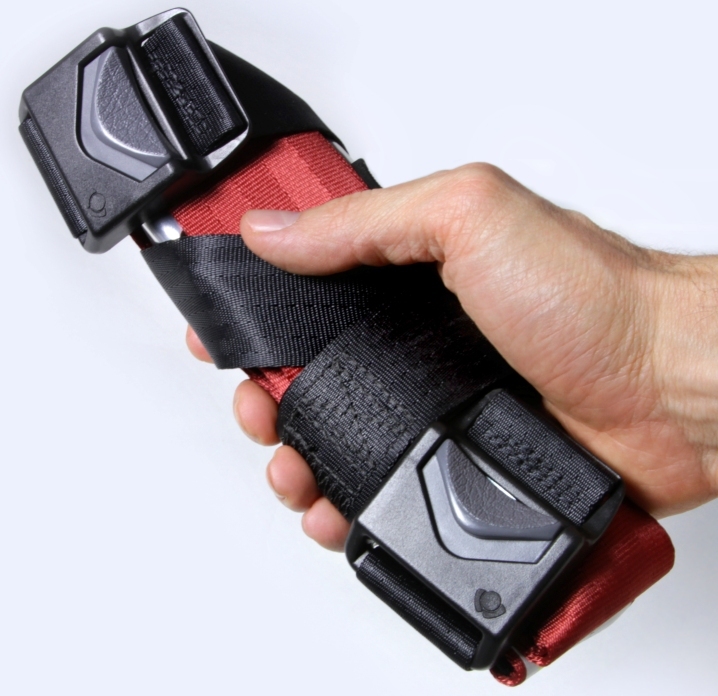 In fact, the overall size is decreased by 70%, making them perfect for long haul flights – more room in your carry on luggage and less chance of running out. 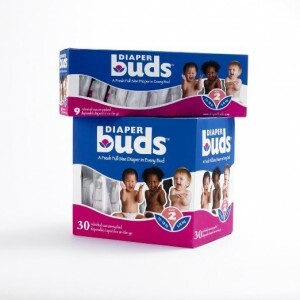 Three Buds fit in the place of one nappy and are kept clean and fresh until you open the package. Then they ‘bloom’ into a full size super absorbent nappy! easy to open, don’t leak, have a wide, soft-stretch waist, secure-grip stretch tabs and ultra-soft cover. dermatologist tested for sensitive skin, fragrance and chemical free and that the packaging is recyclable. Available now at Little Gulliver.